Upgrades – GWA Business Solutions Canada Inc. When it is time to upgrade, GWA has done literally thousands of them. Call us for your next upgrade. We will tell you what your real investment is. Relax…you are in good hands. It is important to maintain your computer system as you do your car. Upgrades are important – just as important are the service packs that get released. 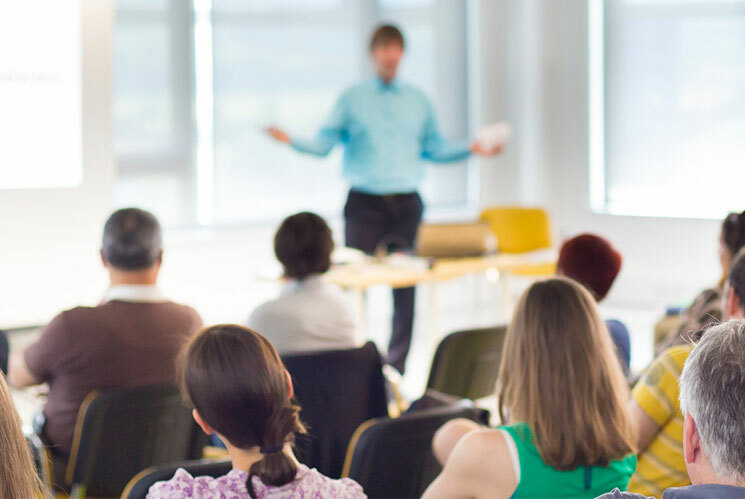 GWA has a specific few consultants that specialize in upgrading so that there are no issues when you do this. 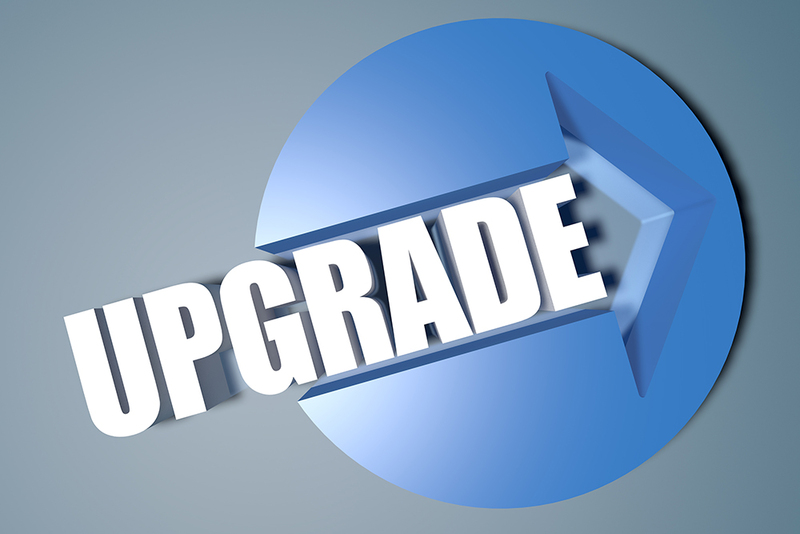 When upgrading to the new Sage 300 ERP 2014 version, Sage has streamlined the process so we can now offer you a fixed price for upgrading from your existing version to the newest version. This is exciting news for everyone. Call 416-410-4245 today or fill out the form below to discuss your upgrade and receive your free estimate. Contact us about your upgrade today! On a GWA Success Plan?